deposit money in a declining balance (pre-pay) account that may be used at all four (4) dining establishments on campus. Reduced meal rates are offered to employees who use the declining balance method* at Marshbanks and Shouse Dining Halls (reduced rates not valid at the Oasis Grill or Deli). *To establish a declining balance account, please see one of the cashiers at the Business Office. Campbell University faculty, staff and alumni are now eligible to receive a substantial discount on daytime admission tickets for Biltmore Estate in Asheville, NC. Daytime tickets include access to the house, gardens, winery and River Bend Farm as well as the shops on the estate. For further details on the estate as well as special events and area hotels, visit www.biltmore.com. 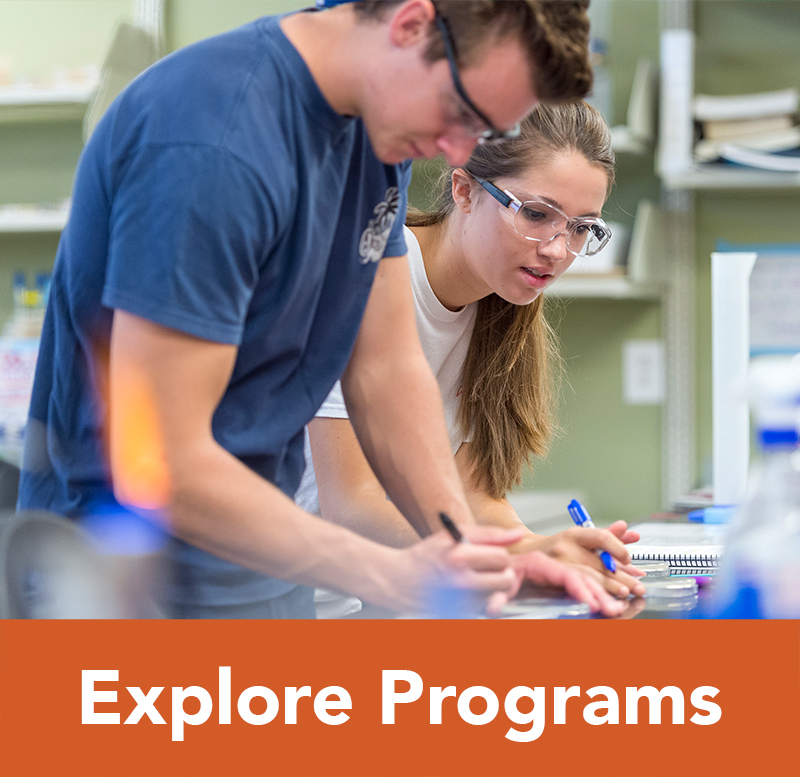 In order to find out more about the Campbell discount, visit www.biltmore.com/campbell. 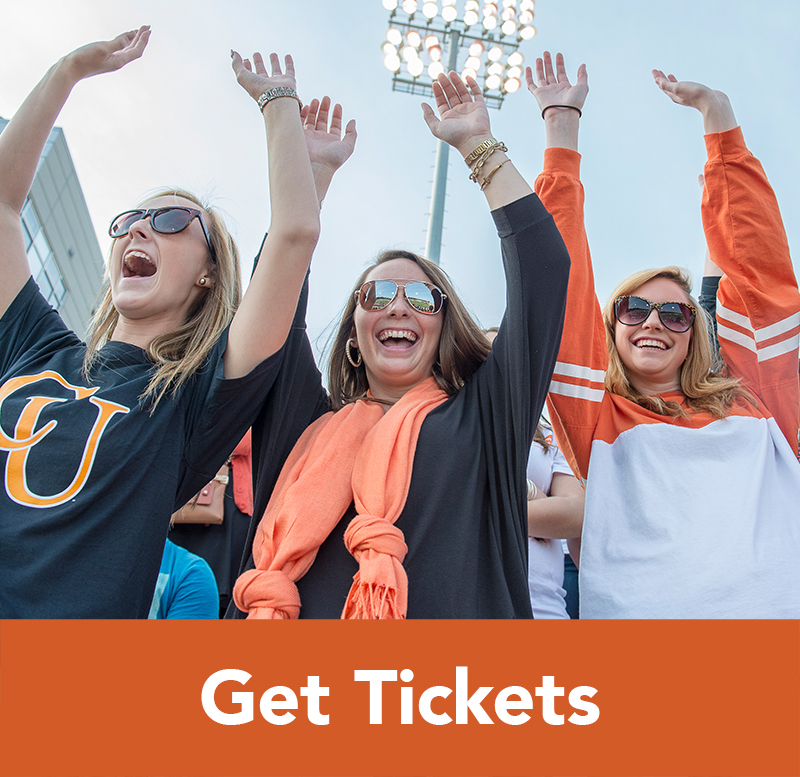 Enter the promo code “campbell” during your ticket purchase to confirm the special price. For assistance please call 866-851-4661. 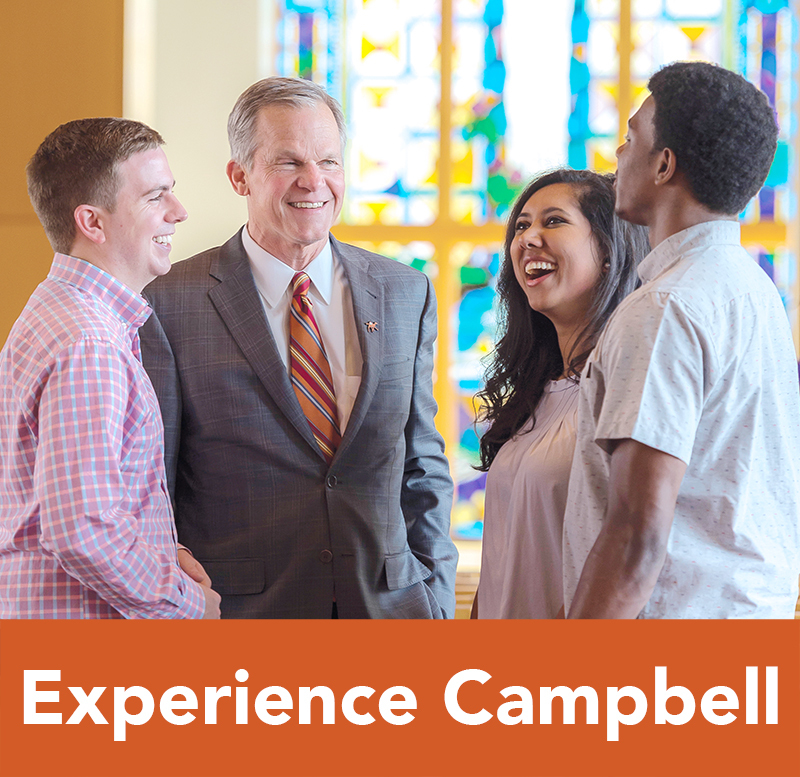 Campbell University employees are eligible for membership in the Baptist Credit Union. Please see the following PDFs for more information on membership benefits and procedures. 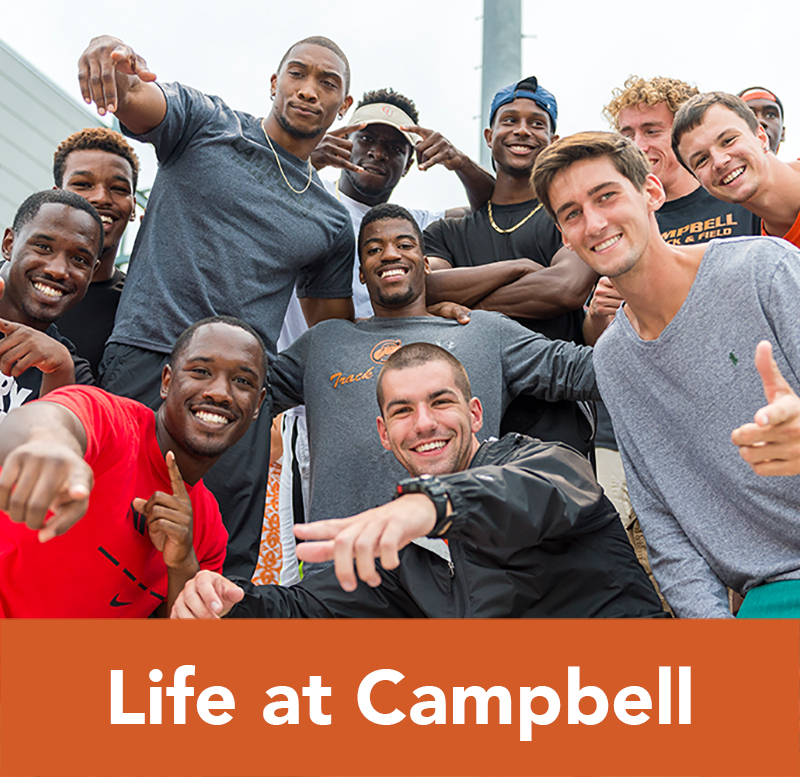 Carter’s offers discounts with your Campbell Student or Faculty/Staff ID. Same day cleaning and delivery service is available. They also make alterations. Campbell University faculty and staff are now eligible to receive a discount on your Verizon Wireless products and services. For details on how to receive the discount, visit www.verizonwireless.com/discounts. 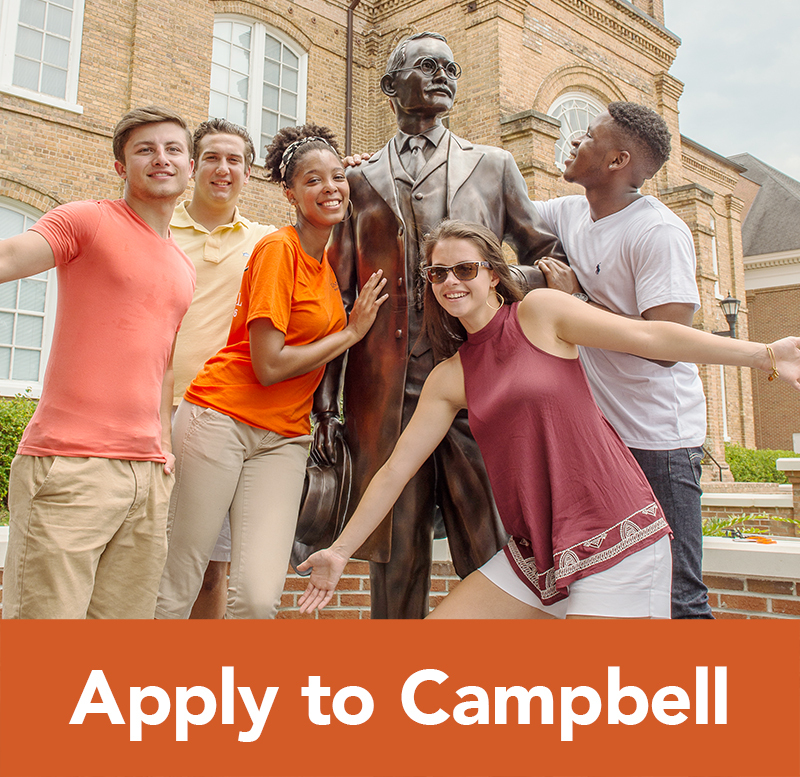 Campbell University faculty and staff are now eligible to receive a discount on your AT&T services. Please click the links below if you are interested in further information.